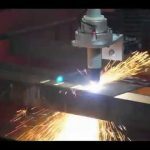 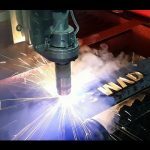 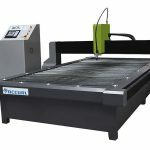 The Micro EDGE Pro CNC cutting system is designed to be reliable, cost-effective, and meet your high performance cutting requirements. 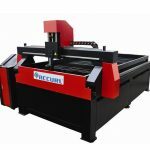 The Micro EDGE Pro CNC series are built to ensure a smooth and accurate performance. 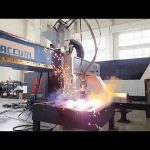 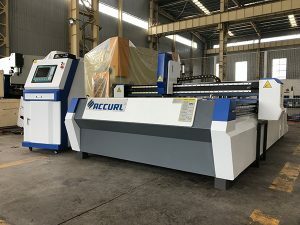 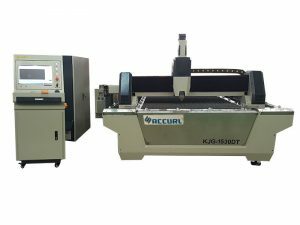 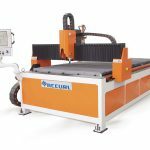 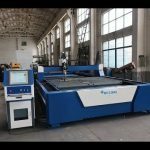 It is equipped with a Hypertherm cnc control system, precision linear guide ways and self aligning plasma torch collision device, automatic height control and automatic ignition system. 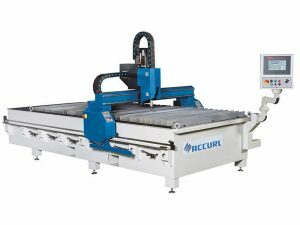 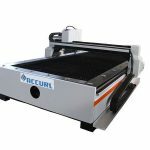 The ACCURL base, consists of welded profiles over the entire length which result in an extremely rugged machine frame. 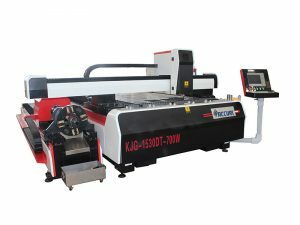 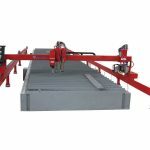 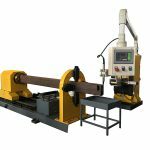 The gantry of the machine rests on oversized linear guides, mounted on the welded profiles, and is driven by two brushless AC Servo motors with rack-and-pinion system (double X-axis drive).